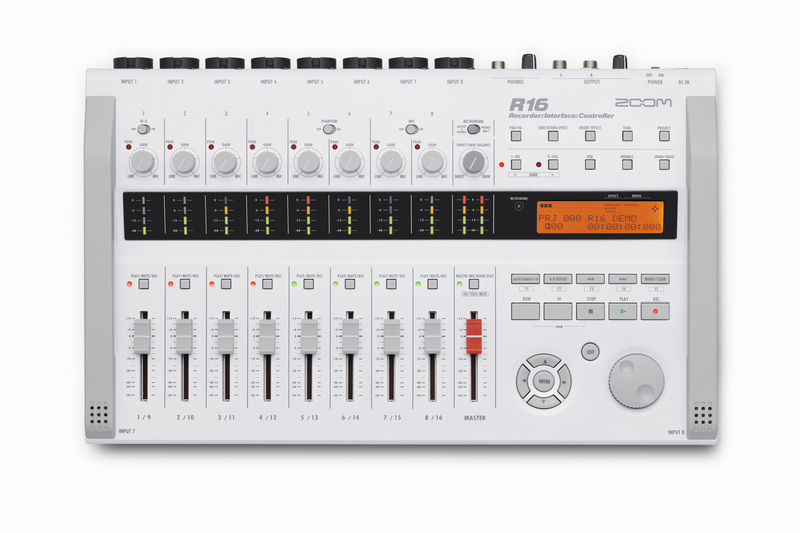 It multitrack recorder that can serve as mixer while it is not its main feature. It takes one input Hi-Z (high impedance) to connect a guitar, a phantom power supply on the tracks 5 / 6 and two condenser microphones integrated. It can also be used in DAW control surface. The drivers are stable. No need for software to use as a multitrack. It can record 8 tracks simultaneously and play 16. The implementation is difficult. The manual is not clear. Fortunately it's in French ... Condenser microphones are of poor quality. I buy the same in a music store in the room € 1.5 ... DAW function does not work with my software. It should be used with Cubase LE 5 I do not use. I can use it for. Its functionality as a multitrack is correct despite its complexity. Condenser microphones are unusable.